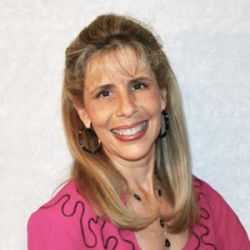 Thank you for subscribing to Debora Coty’s email newsletter! 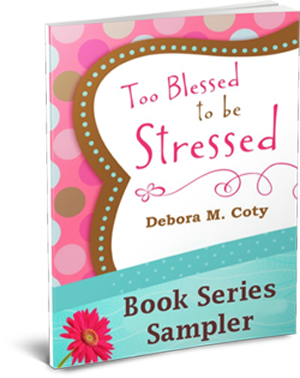 As a thank-you gift, take a moment to download The Best of Too Blessed to be Stressed e-book sampler. Too Blessed to be Stressed 3-Minute Devotions for Women. Be sure to check your inbox for Deb’s upcoming email newsletters.